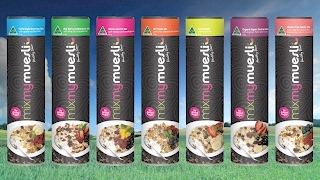 Australia's healthiest muesli range. Our healthy start range tastes amazing, is packed full of goodness and are all 100% no added sugar. We are also Australia's first online create your own mix website and delivering to your doorstep anywhere in Australia. The perfect muesli for those looking to fight infections and stay healthy. 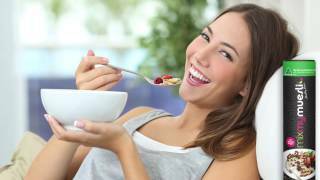 Mixmymuesli’s Goji Berry & Chai Antioxidant mix is picked with health enhancing, anti oxidant boosting super foods, like Linseed, Chia Seed, GOJI Berries, Organic Cranberries. Australia's healthiest muesli range. Our healthy start range tastes amazing, is packed full of goodness and are all 100% no added sugar. We are also Australia's first online create your own mix website and delivering to your doorstep anywhere in Australia.